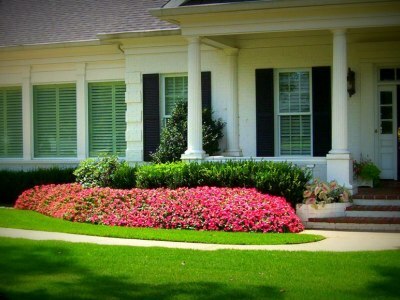 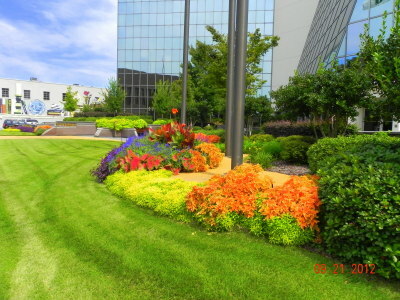 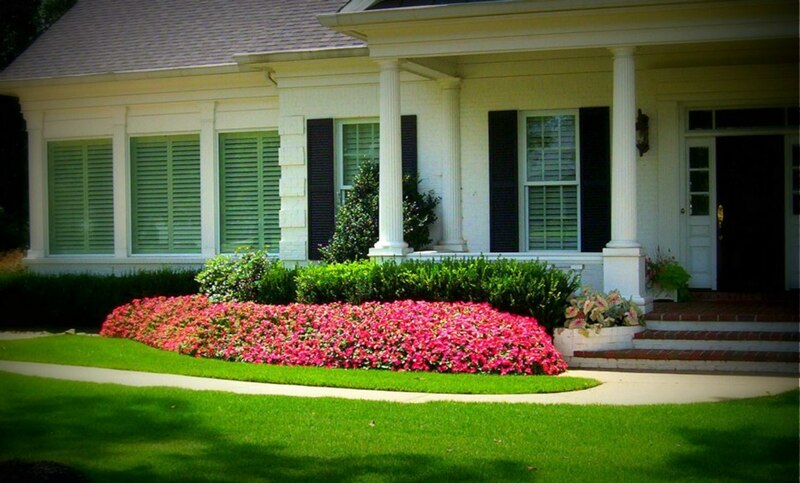 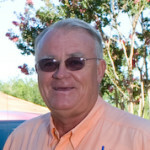 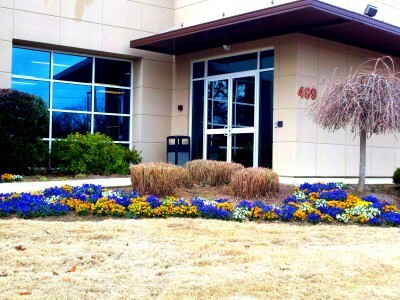 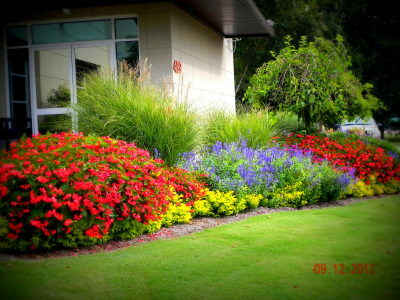 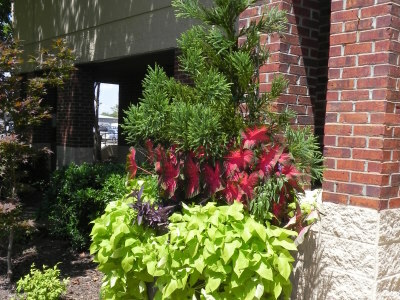 Our bed maintenance and enhancement division excels at full service landscape management with the correct pruning techniques and times, plant replacement, fertilization of shrubs, and seasonal color design and installation. 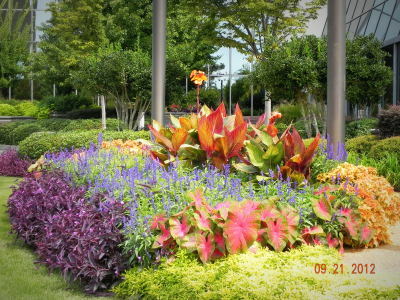 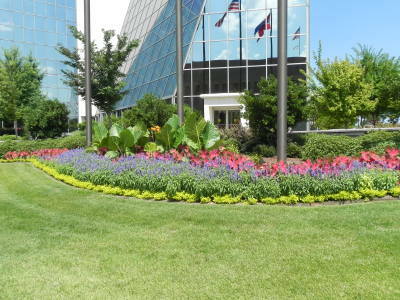 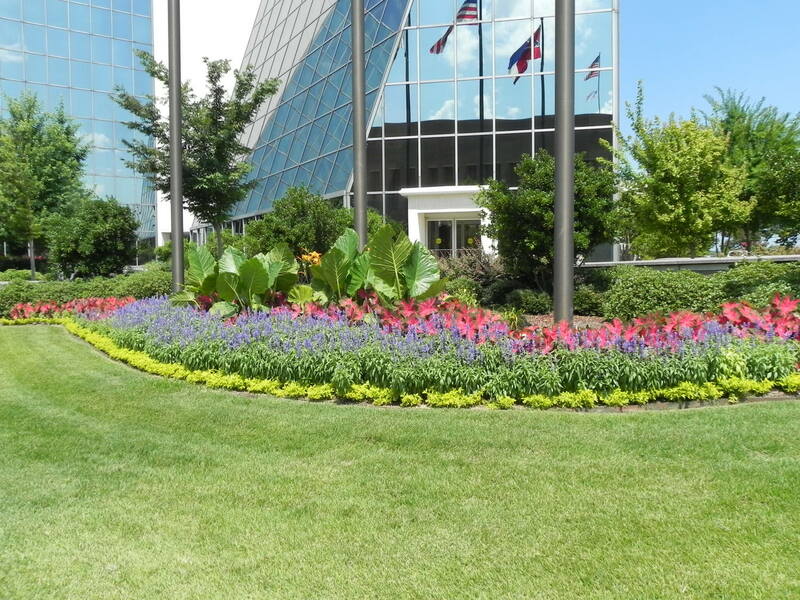 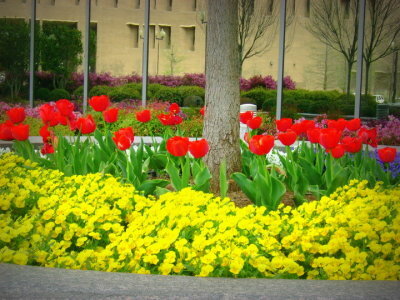 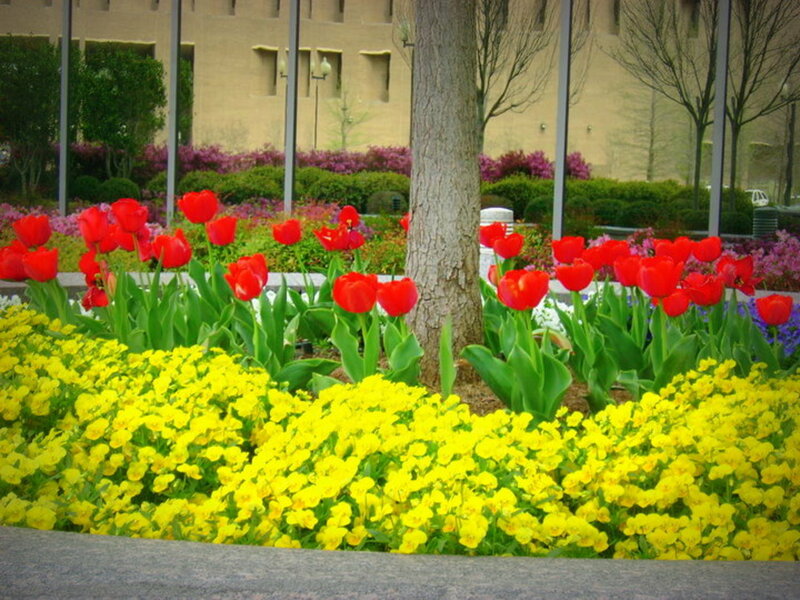 Our horticulture teams use multi-seasonal plants and flowers, making your landscape more inviting to visitors. 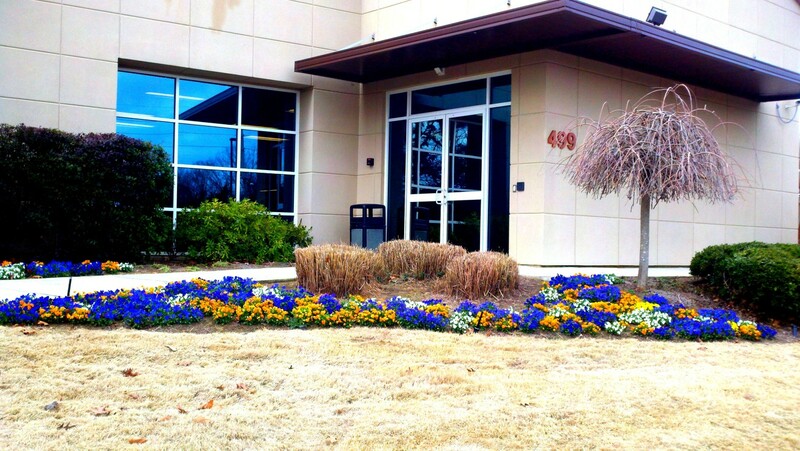 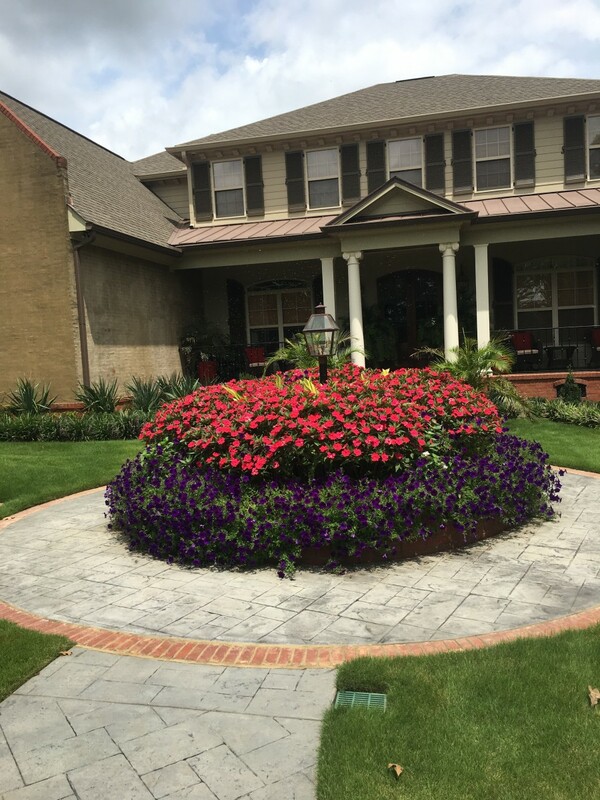 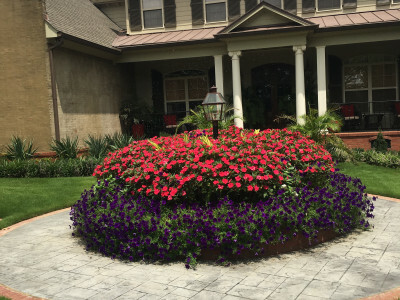 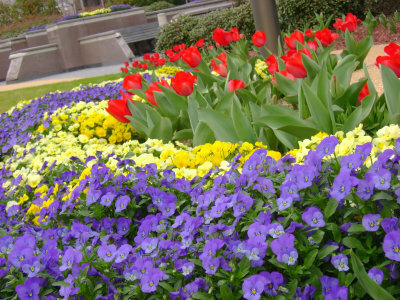 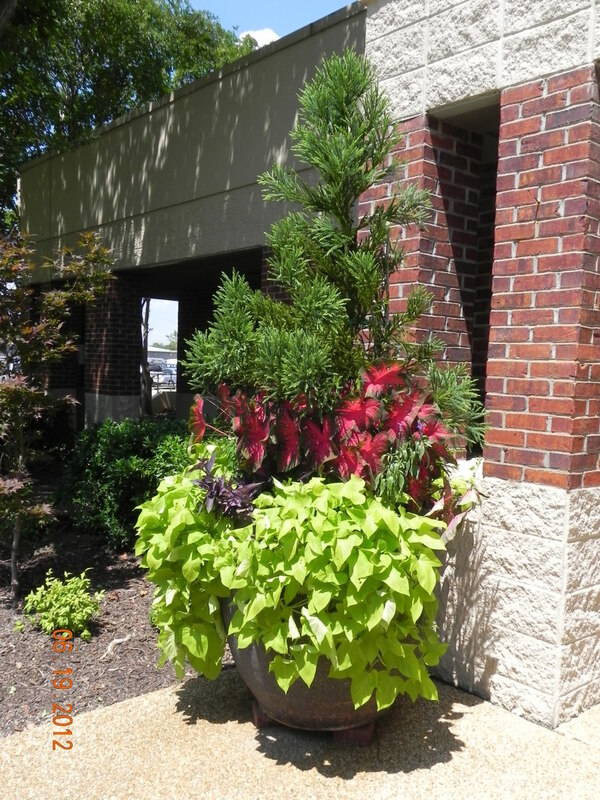 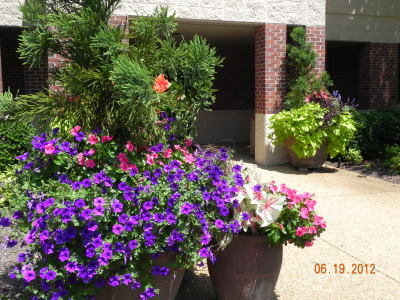 Let us help create eye-catching enhancements for every season, and trust us to properly care for your plantings at all times.